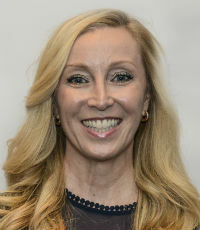 Marya Propis, SVP, director of distribution and broker partnership, All Risks Ltd.
Marya Propis joined All Risks Ltd. in May as senior vice president and director of distribution and broker partnerships. In this role, she’s responsible for defining and driving distribution priorities, including supporting field distribution and new sales initiatives, and for managing various broker partnerships in an executive capacity. As a senior leader, she collaborates closely with the rest of the leadership team to ensure effective implementation of broker management strategies and growth initiatives, while also looking after leadership development and diversity initiatives. “I am invigorated to work in an environment where every senior leader understands that significant growth is the result of contributions from hundreds of really great people inside the organization, and from listening to our broker partners,” she says. 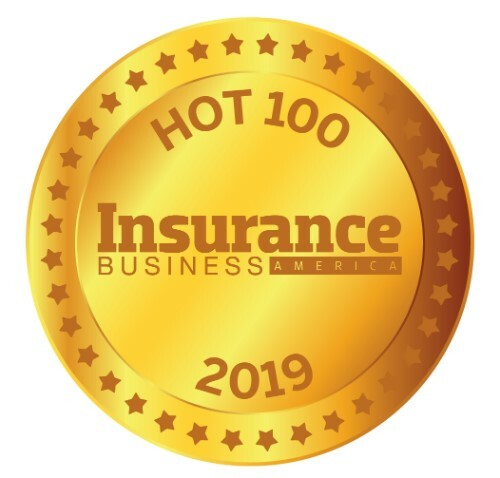 Prior to joining All Risks, Propis held successive leadership roles at Lexington Insurance and AIG, including head of broker engagement for the US commercial group and senior vice president of sales and marketing.